My father and Eddy became good friends. When later, Karel started up a local team, everybody had to drive a “EDDY MERCKX” bike , personalized with our companies logo “Karel Mintjens”. 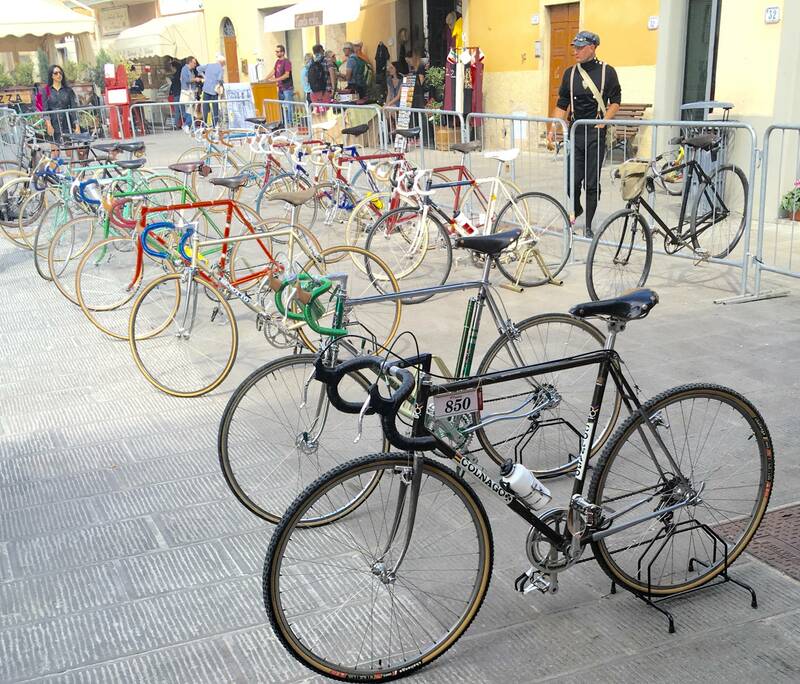 From those bikes, about 250 bikes where made, depending on the period, made from iron, aluminum, titan or carbon. We used to give them away to our customers on special occasions. Those bikes seemed to travel around the globe. I saw some pictures on the internet and if you google you can get more info about Eddy Merckx. Our website http://www.mintjens.be tells you more about our company.